Designed specially for classic planes including warbirds, DC-3's, and Beech 18's. 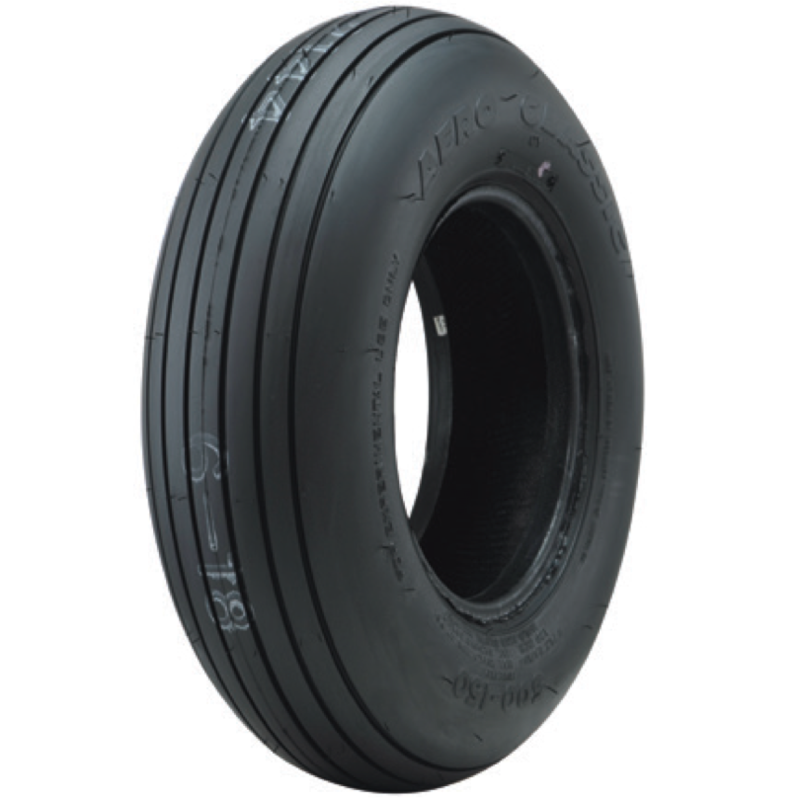 Specialty Tires of America is often the only U.S. manufacturer producing tires for these aircraft. The Aero Classic® is also great for number of aircraft built outside of the U.S. Many sizes are available in both the historical diamond tread and the current rib tread for work uses.